New Delhi, Delhi, India: Ever wanted a product developed with century-old Ayurveda knowledge to give you a beautiful glow, healthy skin and luscious hair, in the comfort of your home? So get, set, glow with all NEW! 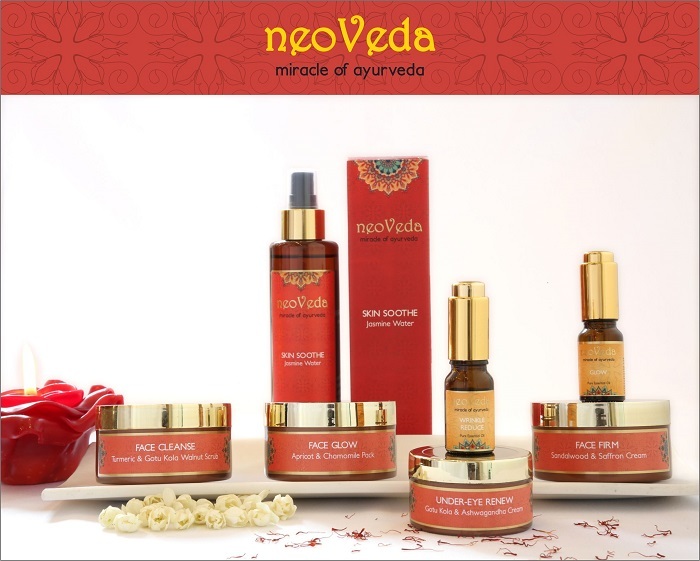 neoVeda spa & lifestyle products that work its magical beauty secret on you while you relax and feel rejuvenated at your home.